Affordable Bookshelf Removal - 678 Rid Junk | Call Today For A Free Quote! Bookshelves hold more than just books, they can help hold our lives together by help keeping us organized. They can range from being big and beautiful to small and playful for kids. They last years, sometimes generations. But nothing lasts forever and after time that family bookshelf has become a family junk shelf. When it’s time to get rid of it you know the local trash company isn’t going to just take it off your hands, and if you don’t have the time what do you do with it then? You call us! Our professional guys with 678-Rid-Junk can help with that bookshelf removal easily! We’ll be there on time and do all the heavy lifting and hauling for you! No matter the size of the shelf, we have you covered! And if it needs disassembled, don’t worry about it! We will take it apart safely and neatly, so you don’t have too! Call our friendly staff and tell us you have a bookshelf you need to get rid of. 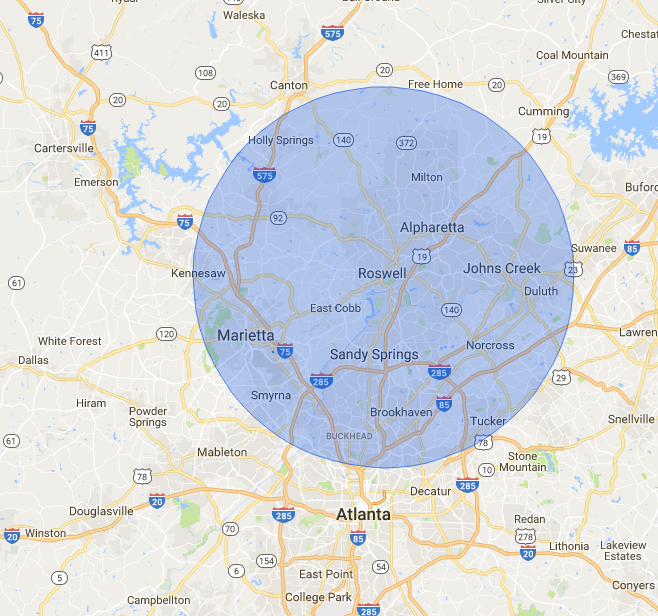 Tell us where you are located and what time works best for you, and we’ll give you a quote right on the phone. We take your schedule seriously and are committed to showing up on time with fast and friendly service. You can now rest easy, as we’ve got it from here. Sit back and enjoy your day while we do all the work for you! We’ll be there on time to remove your old bookshelf from your home!